Friendships sometimes defy explanation. 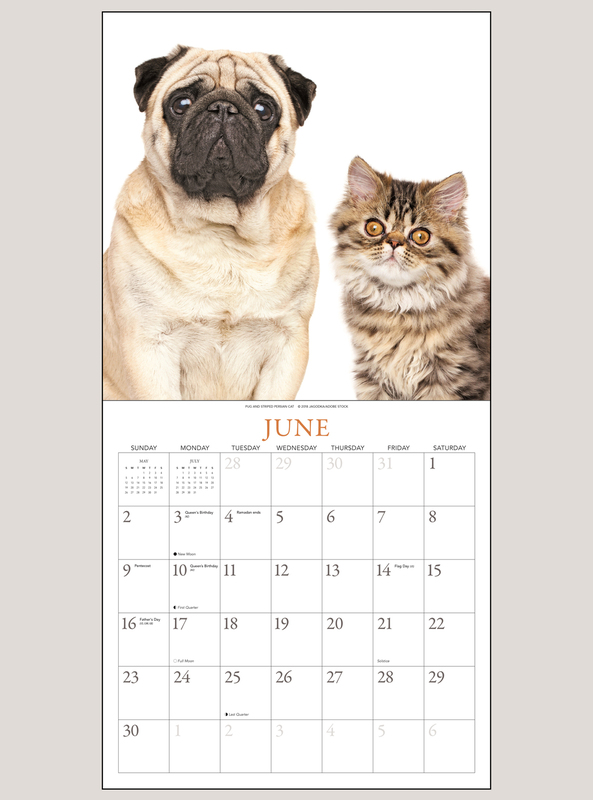 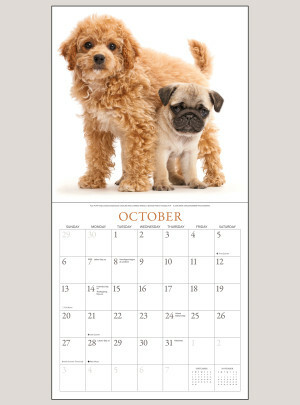 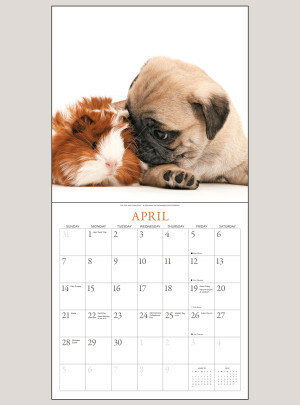 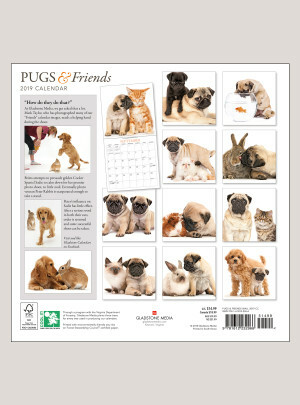 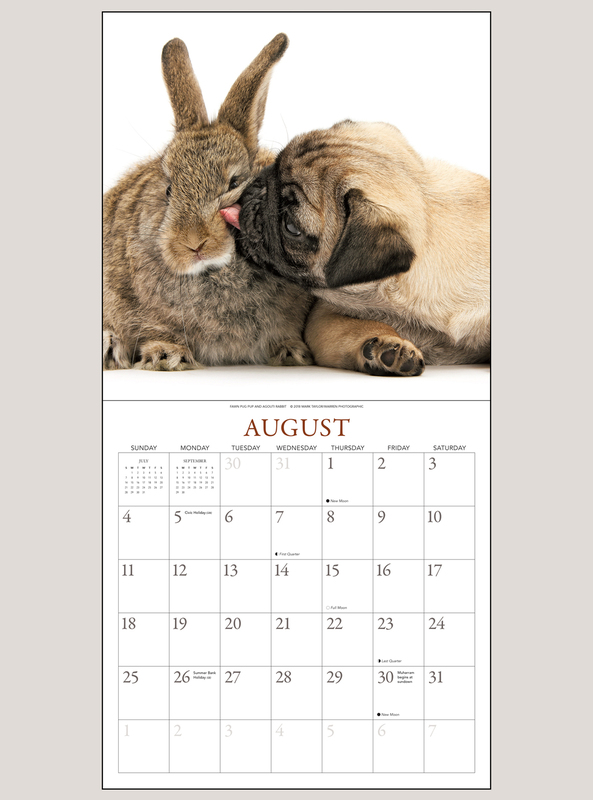 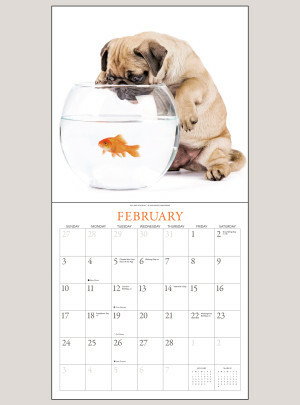 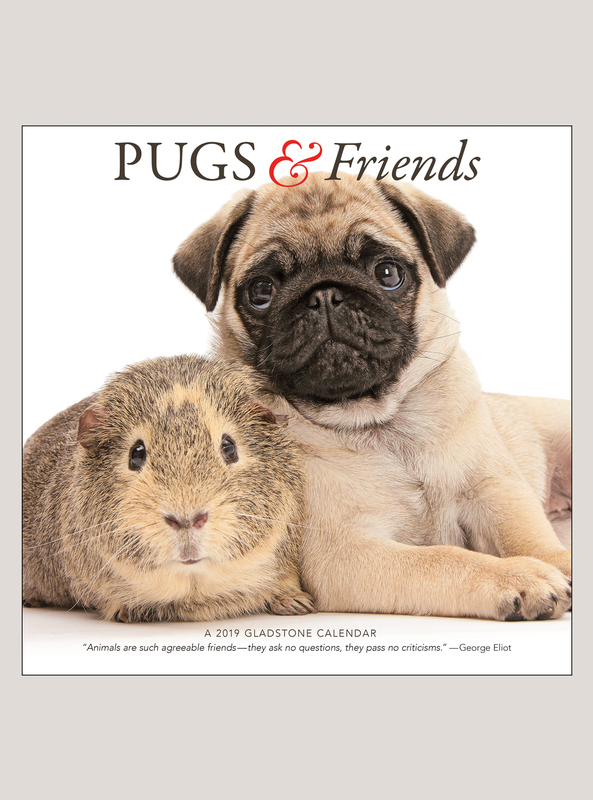 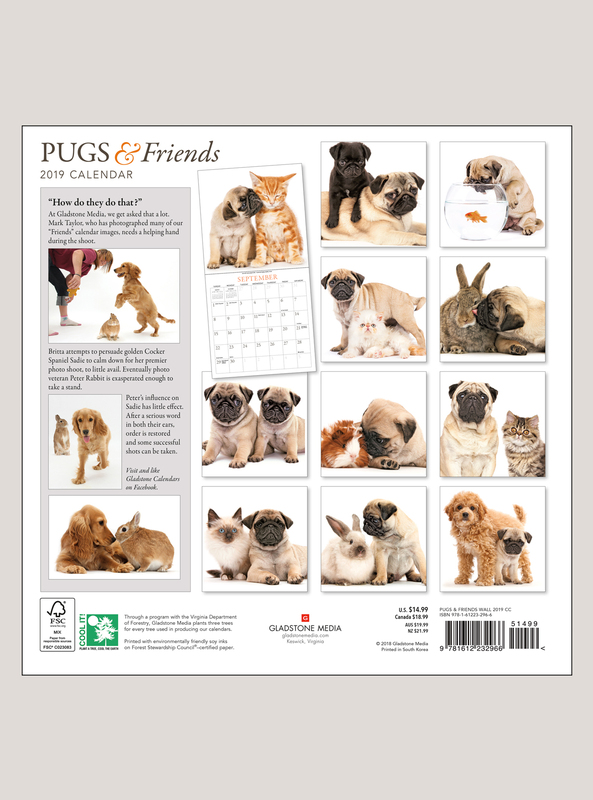 That's certainly true in the Gladstone Pugs & Friends calendar, which pairs adorable pugs with unusual pals—kittens, bunnies, guinea pigs, and more! Gladstone’s trademark white backgrounds accentuate their unassuming charm, allowing their fun and adorable personalities to shine.